Porque a Arábia Saudita não acolhe imigrantes irmãos? 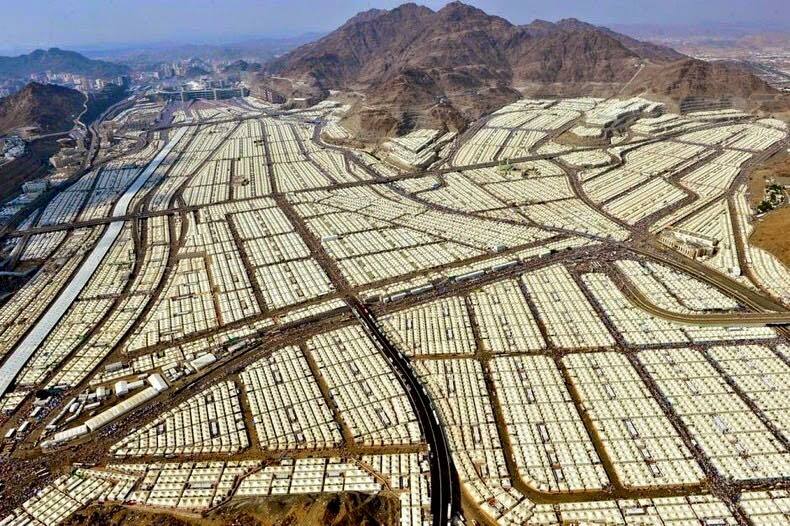 L’Arabie Saoudite possède 100.000 tentes climatisées utilisées 5 Jour/an par les pèlerins de la Mecque mais accueille zéro migrant! This entry was posted on 29/03/2017 at 16:52 and is filed under nova ordem mundial - nova era. You can follow any responses to this entry through the RSS 2.0 feed. Both comments and pings are currently closed.